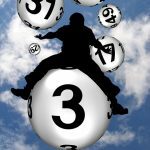 DURROW PARISH LOTTO RESULTS: Tuesday March 19th 2019: There was no jackpot winner of €1,450. 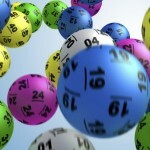 The numbers drawn were: 07, 10, 20 and 26. The small draw winners were – €30: The Six O’Briens, Derry Rd, Durrow, County Laois; €25: Marie Dowling, Moate Rd, Ballyragget, County Kilkenny; €20: Mary Walsh, Cullohill Village, County Laois. Monday March 25th 2019: There was no jackpot winner of €1,600. 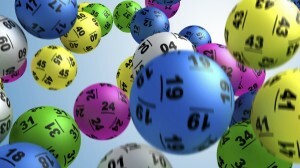 The numbers drawn were: 06, 16, 26 and 28. The small draw winners were – €30: John Bourke, Cullohill Village, County Laois; €25: Megan Dwyer, Rath, Durrow, County Laois; €20: Brian Woods, Derrywood, Durrow, County Laois. Note: The draw of April 1st was postponed as a mark of respect to lotto committee member Michael Walsh, Erkindale, Drive, Durrow. RIP. Next Draw: on Monday, April 8th, in Dec’s Bar, Durrow, County Laois. 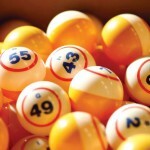 Jackpot: €1,750!